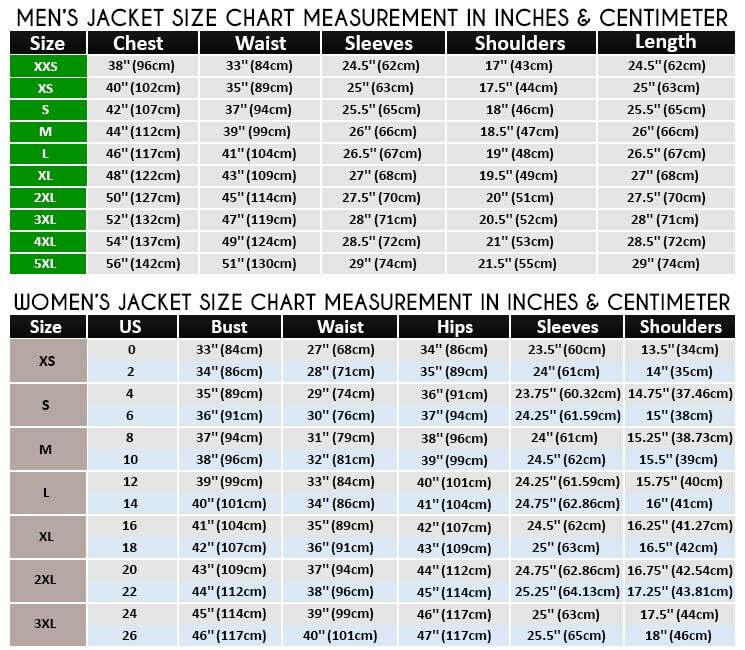 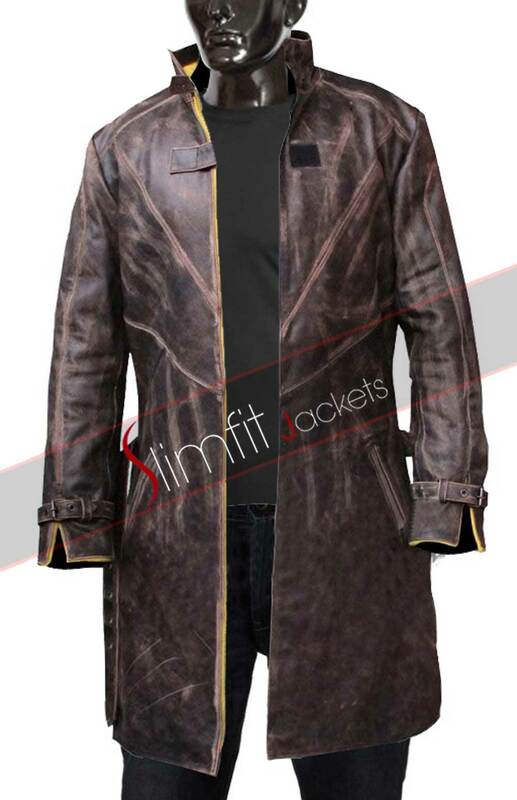 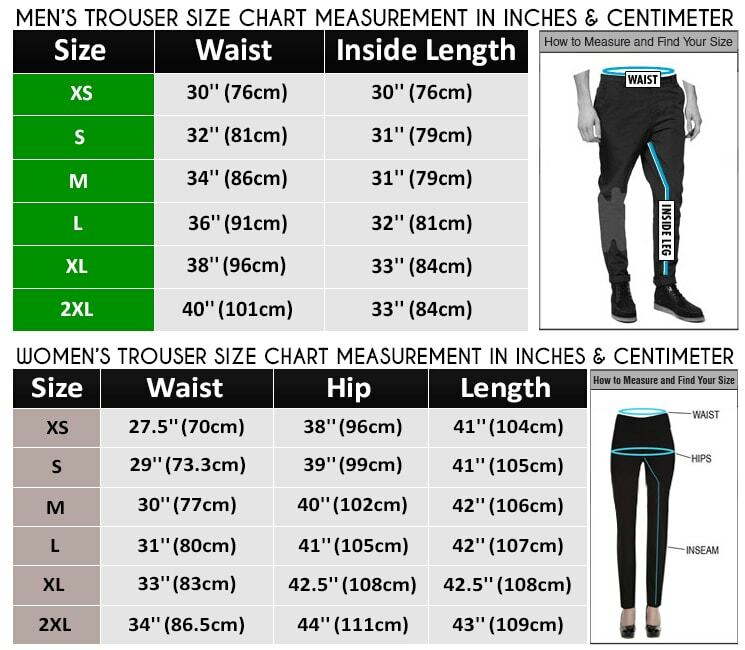 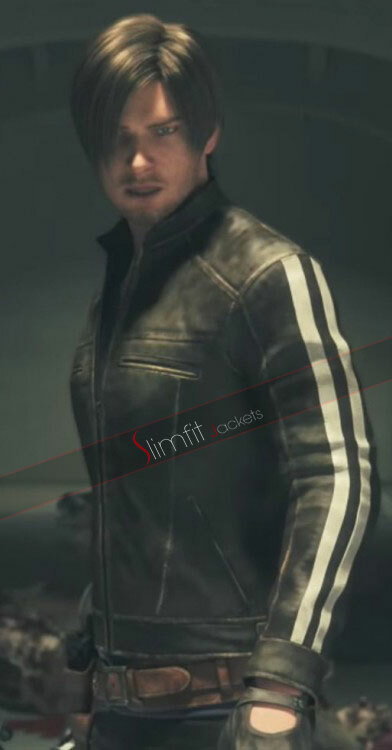 A fruition news for game lovers slimfitjackets.com/ present facsimile of mass effect 3 attire in a giveaway price. 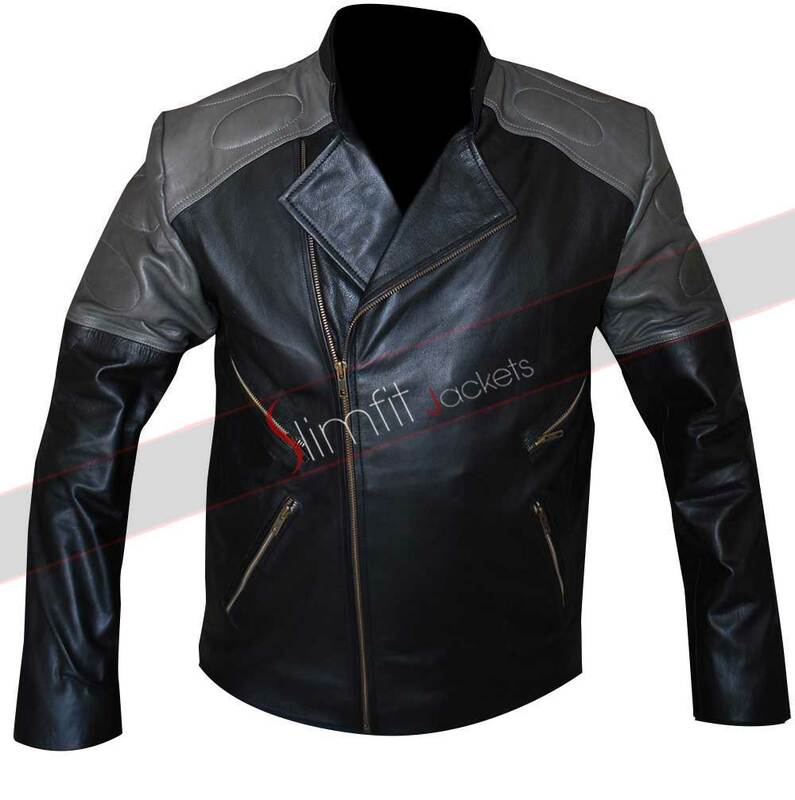 Since times leather has maintained its place in fashion and so ultimately it has always been eye catching. 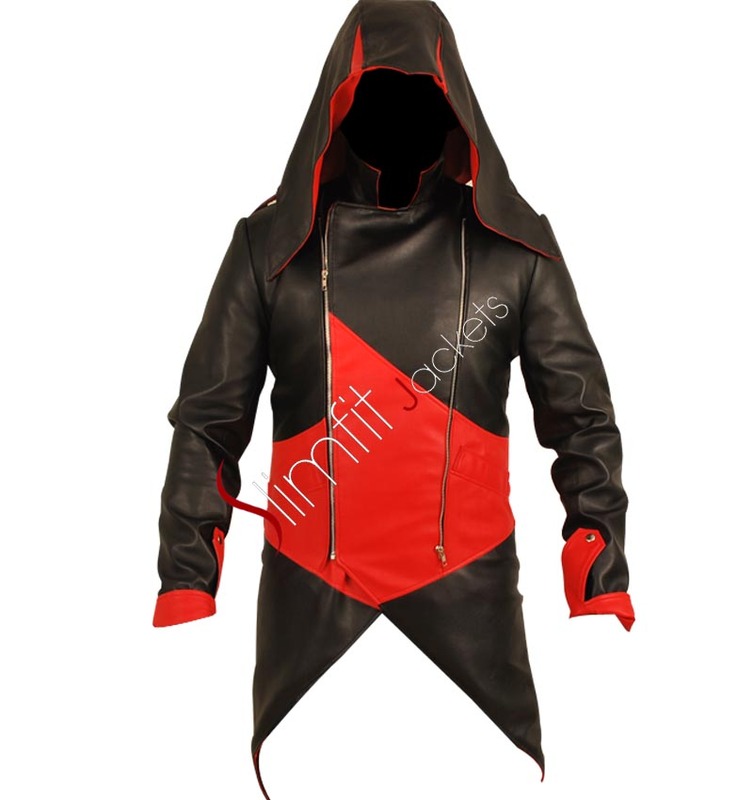 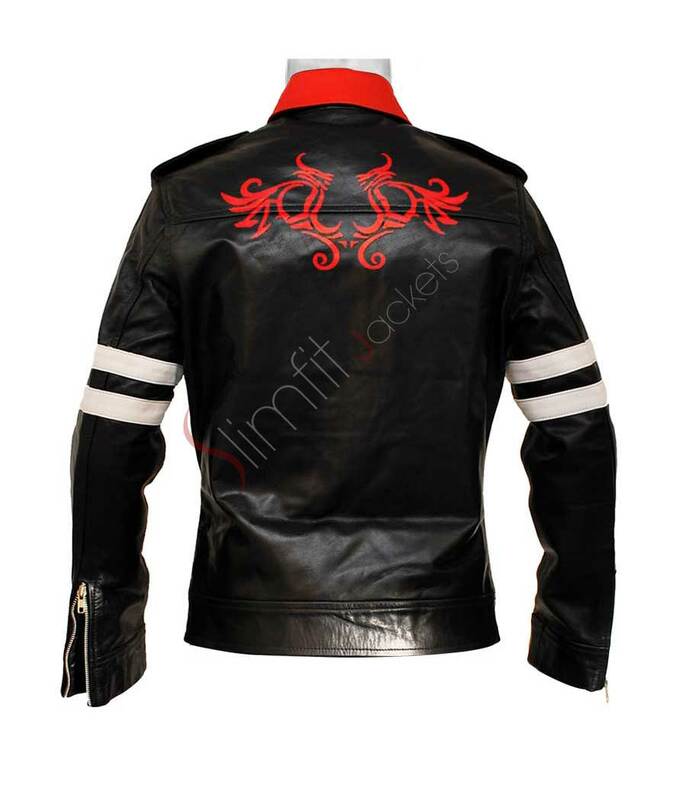 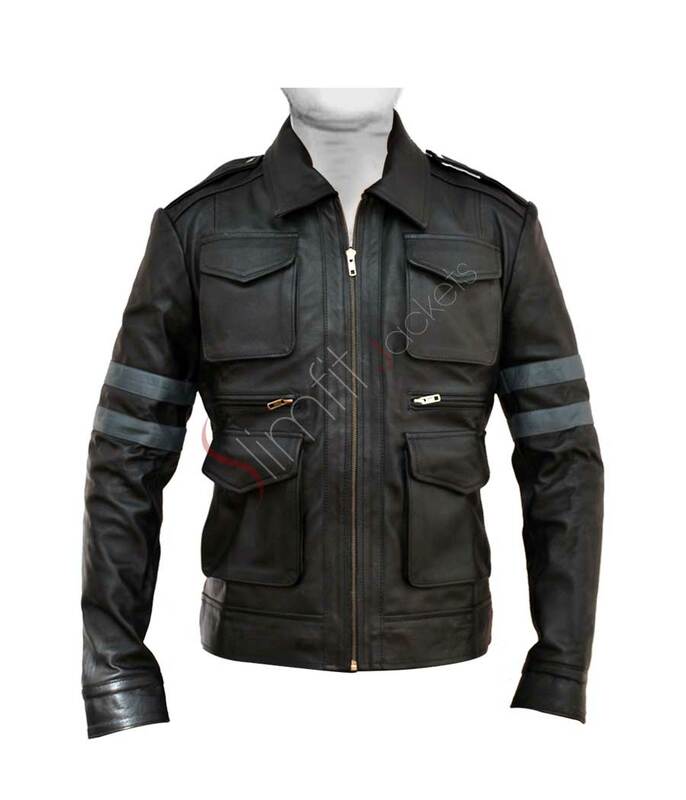 n7 replica jacket has designed in such a way that it gives you alluring looks that mount up charm in your personality, Mass effect n7 costume has its own way inspiring the game lovers as it energize the inner by the hue of its bright black and red colors with front zipper style red strips cover front, back and sleeves. 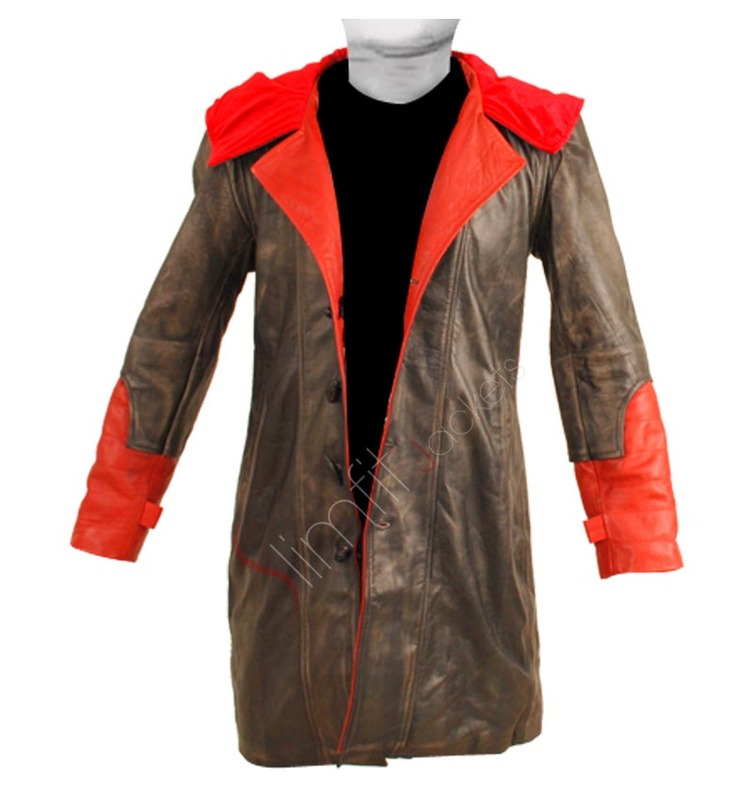 Mass effect 3 replica apparel is exclusively for sale on our online store.